While the concept of zero has become instinctive to modern humanity, the numeric systems of ancient human civilizations indicate a prior lack of a complete comprehension of the concept. However, the concept of zero is no longer considered a concept exclusive to humanity as scientists are discovering other vertebrates capable of grasping the concept. 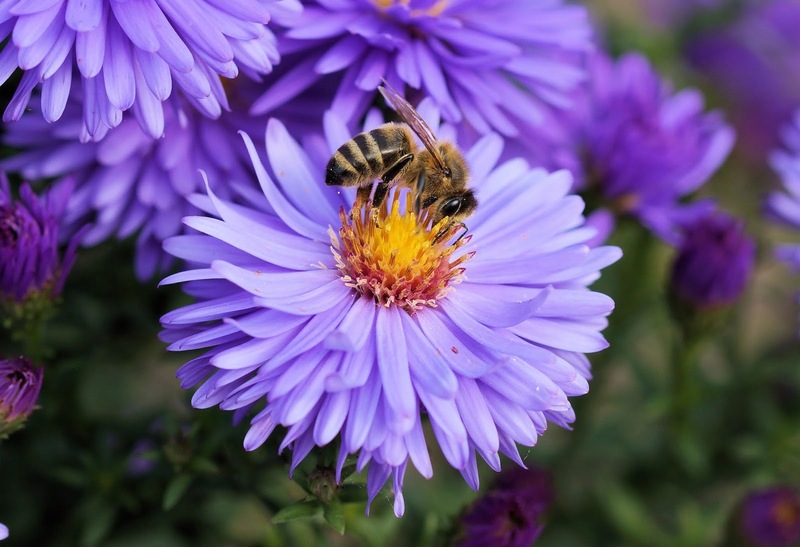 Notably, RMIT University researcher Adrian Dyer and co-authors provide evidence in a recent study that supports the notion that honeybees can comprehend zero. Dyer explains the team’s inspiration behind the study, “We’ve long believed only humans had the intelligence to get the concept, but recent research has shown monkeys and birds have the brains for it as well. What we haven’t known — until now — is whether insects can also understand zero.” To test the knowledge of zero, bees were lured to a testing apparatus and trained to select the image with the fewest elements. Despite a lack exposure to empty sets, when a set containing no elements was displayed, the bees recognized these images were lower than images that displayed any elements.